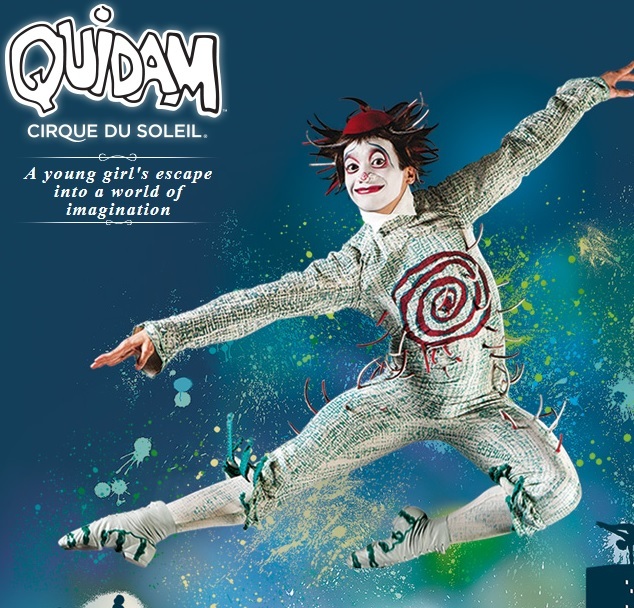 I saw Quidam for the second time when Cirque du Soleil was in Stockholm this spring. First time was at the royal Albert hall in London in 2013. Quidam went straight to that part of my brain where childhood & childishness rules supreme. Same place I have Tom & Jerry, climbing trees, Pink Panther, Sliding down the hill on my bum when it rains (that’s a dirty business with consequences defined by adults), Twitty bird, Fred Flintstone and Hiding behind doors to scare family. I am digressing. In the imaginary world of Quidam, a girl is so lonely, she longs for parents, friends, family, anybody really, that can be available to and for her. She creates friends of all sorts to play with. Although she is so lonely, she does not feel like a victim of neglect. She is quite busy with life to be a victim of anything really. This reminded me of my childhood and the experiences of loneliness. My best friend announced quite ceremoniously that her mother was sick. Me, very worried: “what’s wrong with your mother?” Friend: “she has the victim syndrome!” My friend then went on to patiently, albeit dramatically lay it down for me. Like in psychology for dummies. This was the first time I heard of the victim syndrome. 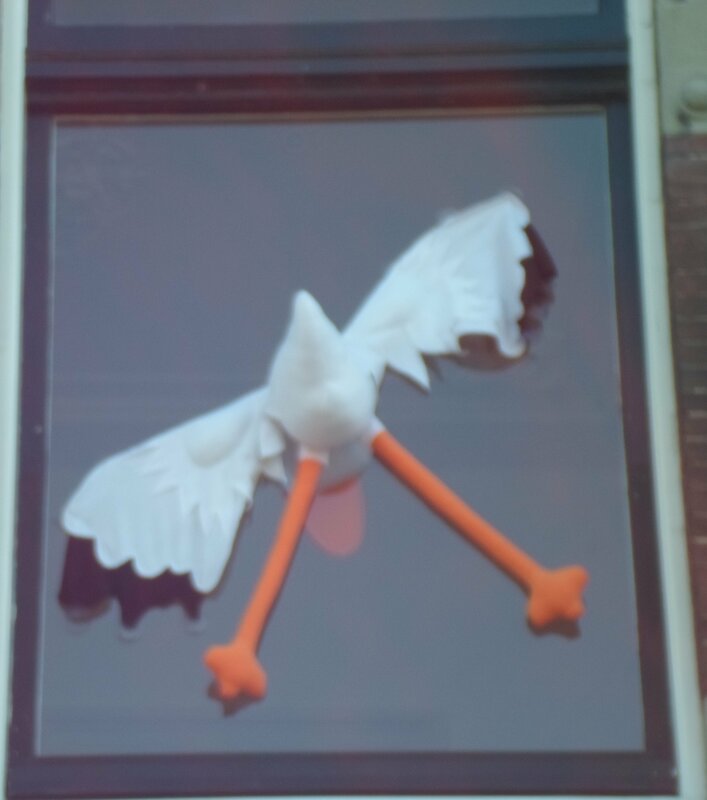 I was just 14½. Everybody knows someone who suffers from the victim syndrome. Socially or/and professionally. These are often the ones who ask “why me?” These are people who go on to tell you all the things they have done right. And yet, the drunkard/abuser etc still does not appreciate the angel like personality of the victim. And they sigh in disappointment and continue to feel sorry for themselves. Sometimes, they threaten to leave, punish etc but they don’t follow up. So the problem repeats itself in 2000 different ways and the outcome is still the same. This syndrome was so destructive, by the time we were 17, my friend moved in with us. All homeless cats , dogs and people we welcome, to our family, where, according to my friend, there was less victim syndrome and more open dysfunction. Think Shameless. Once I understood what my friend meant, I also realized that we had the victim syndrome in my family. Not as severe, but present nevertheless.